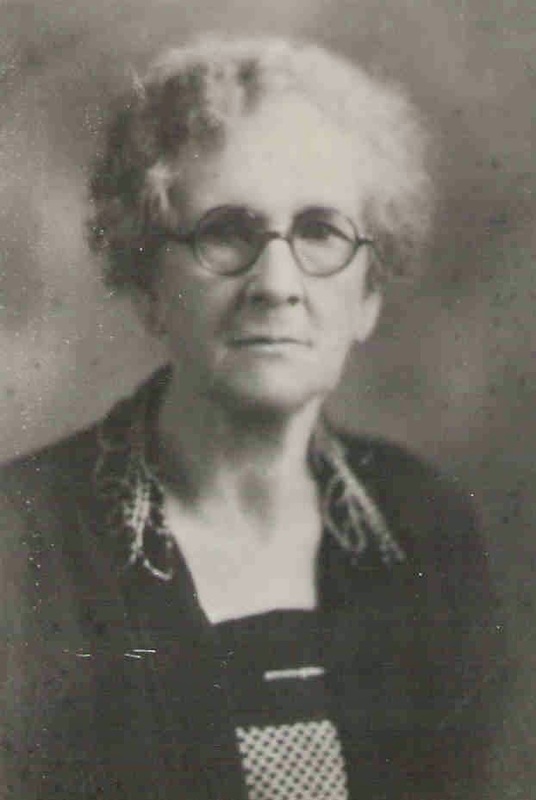 Susan Parramore was my paternal great grandmother. 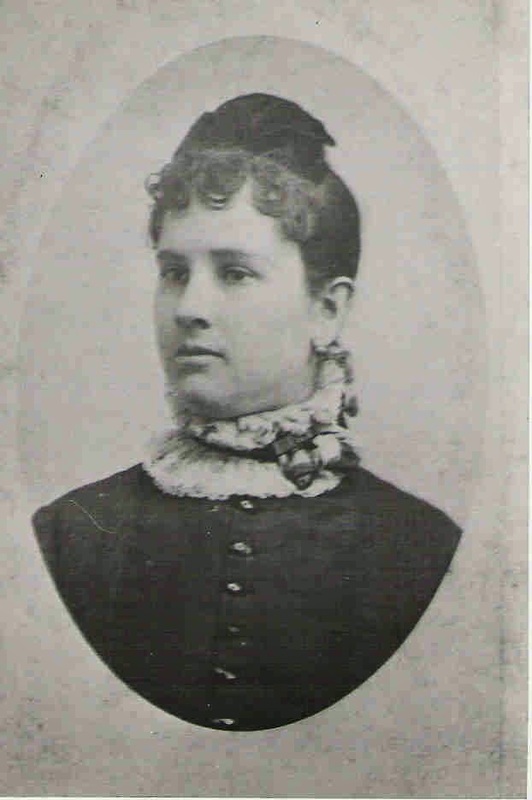 She was born on June 23, 1861, in Thomas County, Georgia, just before the start of the Civil War. Her parents were Noah Parramore and Susan Dasher. Her maternal grandparents were Christian Herman Dasher and Elizabeth Waldhauer and her paternal grandparents were John Parramore and Nancy Brinson. Susan's siblings were John (b. 1857), Bessie (b. 1858), Herman D. (b. 1860), and Frank Remington (b. 1864). Her half siblings were Josephine F. (b. 1848), James Nathaniel (b. 1849), Redden West (b. 1851)--who were children of her father's first marriage to Martha Sheffield--and Richard Howell (b. 1854)--her mother's son by her first marriage to Richard Howell. 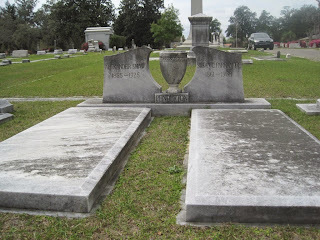 By 1870, the Parramores were living in Lowndes County, Georgia, where Susan met her future husband Alexander Shaw Pendleton, son of Philip Coleman Pendleton and Catharine Tebeau. They were married on November 10, 1881. Please see my post Andy and Susie Get Married for more information and a copy of their marriage record and newspaper announcement. 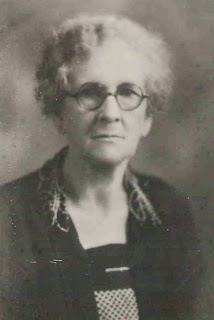 Susan gave birth to seven children in Valdosta, Georgia: Philip Coleman (1884-1949), Elizabeth "Bessie" Parramore (1884-1970), Gertrude Adala (1887-1925), Albert Sidney (1888-1965, my paternal grandfather), William Frederick (1889-1958), Francis Key (1891-1911), and Alexis Runette (1894-1967). 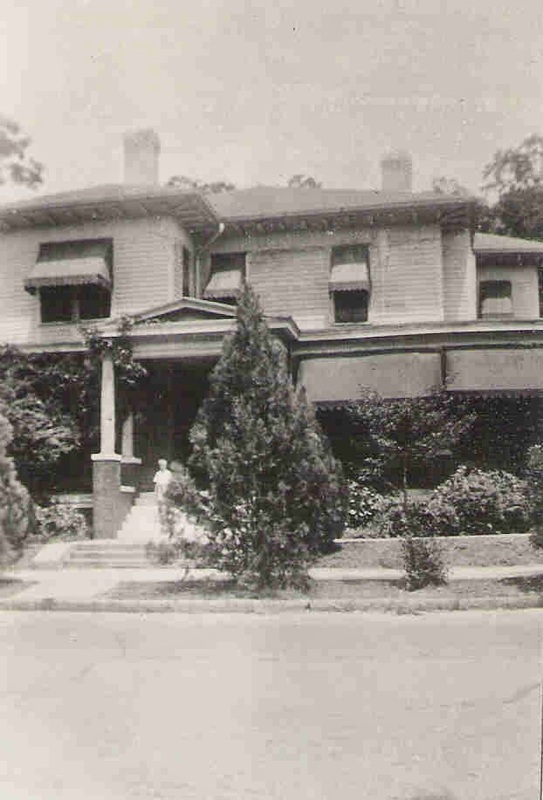 The Pendletons lived on Ashley Street in Valdosta. The home of Susan Parramore and Alexander Pendleton on Ashley Street, Valdosta, Georgia. That's my dad on the front steps. Alexander died on April 13, 1925, almost exactly a month after my dad was born. My dad's parents, Albert and Helen, rushed him over to see his grandfather Alexander shortly after he was born, because they knew Alexander didn't have long to live. Susan lived another 13 years and died on February 26, 1938. Both are buried at Sunset Hill Cemetery in Valdosta.